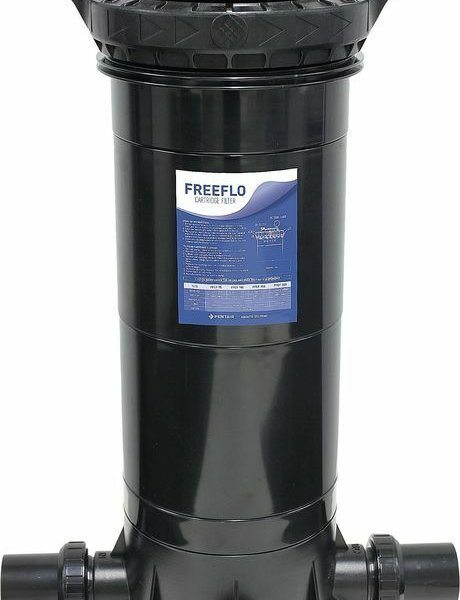 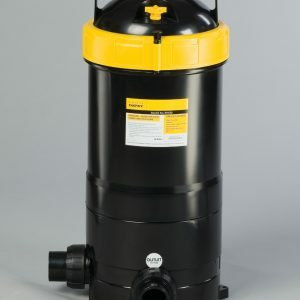 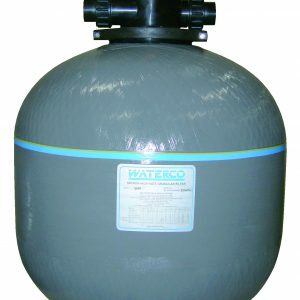 The FreeFlo Cartridge filter combines top-end filter performance with low maintenance. 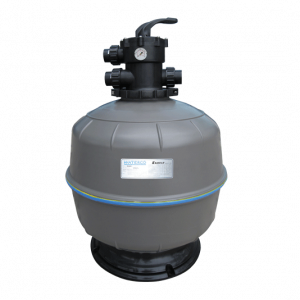 This dependable design uses special filterelements to strip tiny particles from your pool water…particles as small as 8 microns. 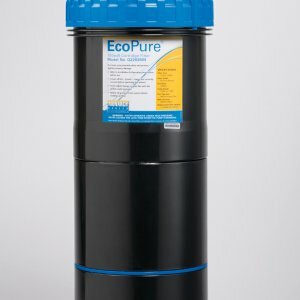 (An average grain of beach sand is 1,000microns) Even better, cleaning is a breeze. 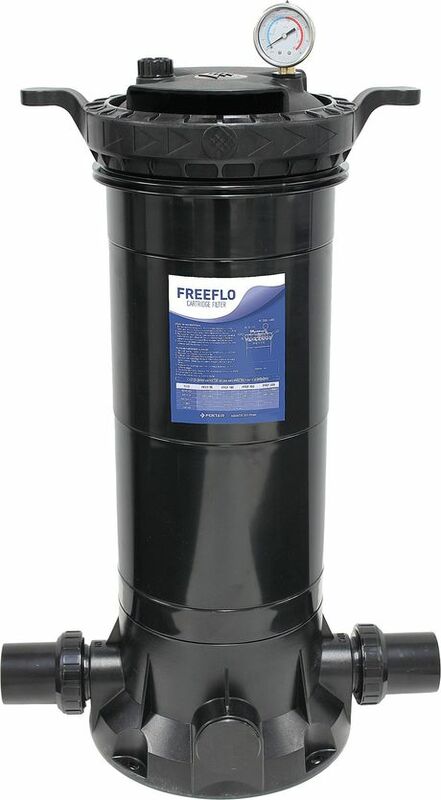 Open the top, remove the cartridge, hose it off and the FreeFlo filter is ready to go again.